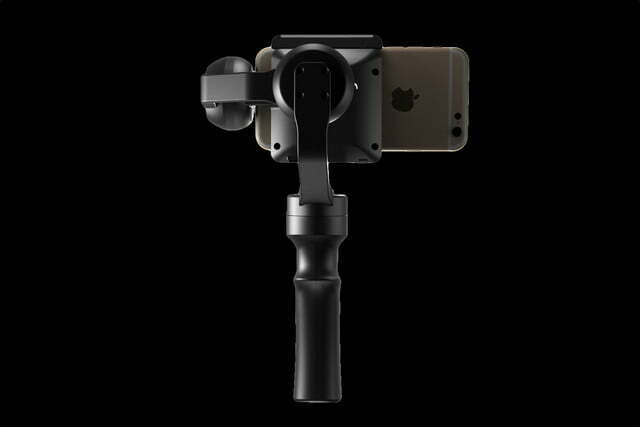 If you’re looking to get better video from your smartphone or GoPro camera, one tool you can employ is a gimbal. After all, the difference between non-stabilized and stabilized footage is a game-changer. 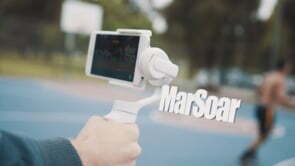 While there are already a handful of motorized stabilizers to choose from, a new company is looking to make its mark with MarSoar, a three-axis (tilt 320 degrees, roll 180 degrees, pan 320 degrees) handheld stabilizer designed for smartphones and GoPro cameras. To use with a GoPro Hero (2, 3, 3+, 4, and Session), you will need an optional GoPro bracket. Currently seeking funds via an Indiegogo campaign, MarSoar is built from aircraft grade aluminum, features a rubberized grip, and, more importantly, uses an onboard processor to tell the motors when to tilt, roll, and pan so your video footage can be as smooth as possible. 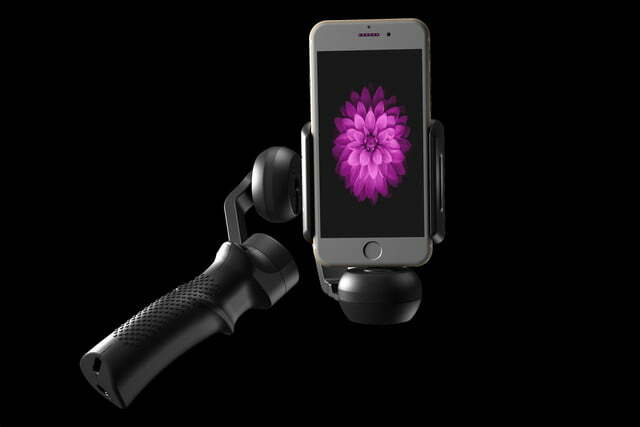 It’s compatible with four-to-six-inch smartphones, and according to the company, it’s the only stabilizer that doesn’t use counterweights to balance different-sized phones. A screw mount at the bottom of the handle lets you attach it to any standard tripod. 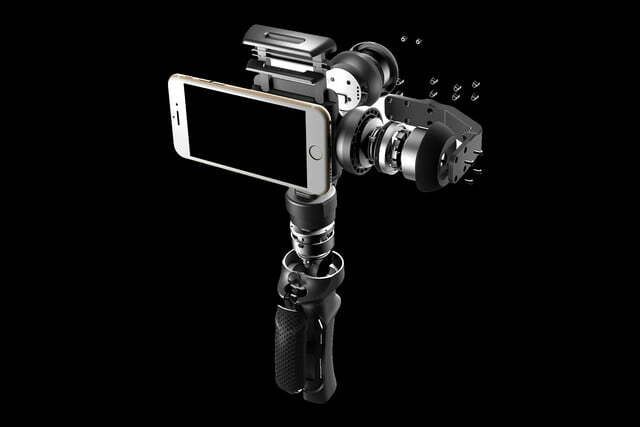 The key to this stabilizer is MarSoar’s advance algorithm and encoder, which works hand-in-hand with the 32-bit processor to keep the gimbal smooth, quiet, and cool while being used. 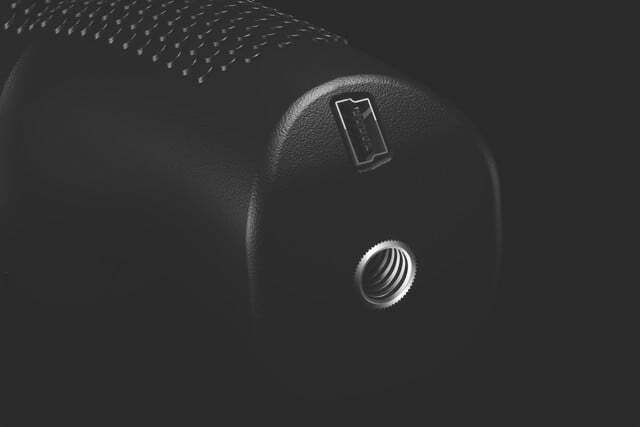 Powering the device is a lithium-ion battery, which provides up to two hours of continuous use and up to two days when used sparingly in standby mode, the company claims. Another interesting feature is the integrated ability to shoot in the vertical position. While this is a hotly debated topic across the web, there are times when some people prefer vertical video over its horizontal counterpart. For example: people who utilize Snapchat and other ephemeral video apps. 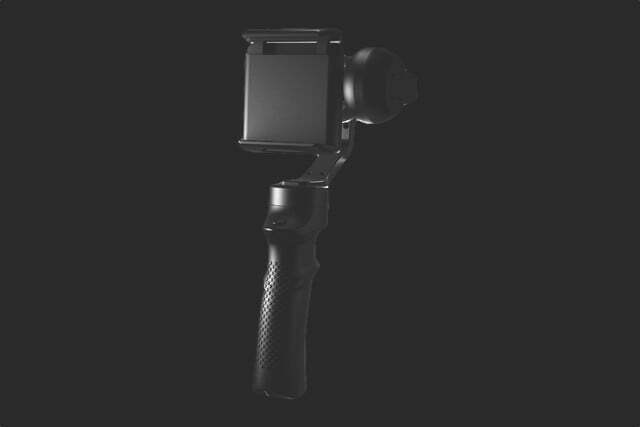 As far as we’re aware, this is the first gimbal specifically designed with this feature. The Indiegogo campaign starts today. The team behind it is hoping to raise $20,000 to get MarSoar off the ground. For a pledge of $299, you can be one of the first to get your hands on the MarSoar when it is expected to drop in November 2016. 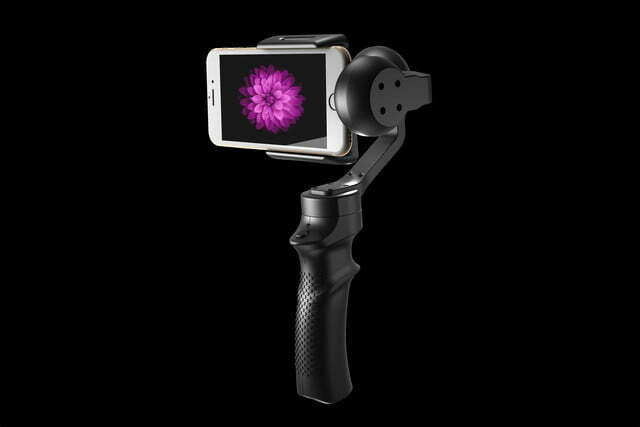 When compared with other smartphone and GoPro gimbals on the market, such as the Feiyu G4 and Removu S1, the MarSoar offers up quite a feature set at the $300 price point. 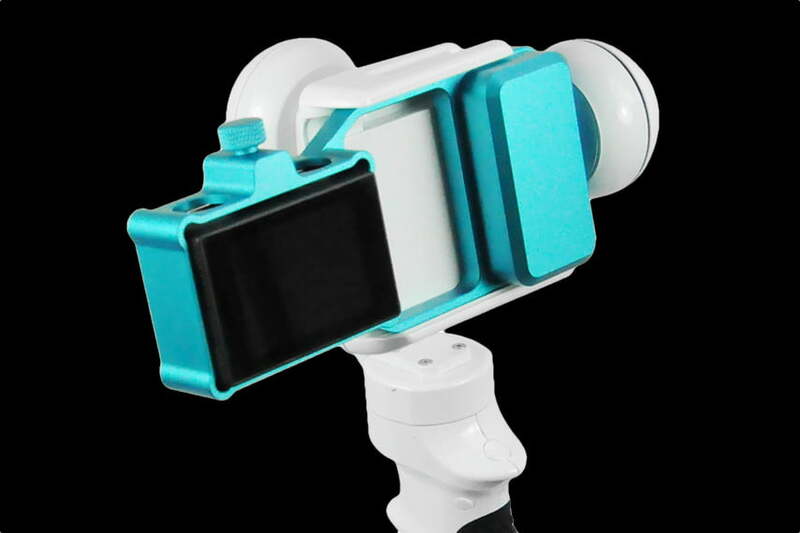 The most notable advantage of the MarSoar is its ability to adjust to whatever camera you’re using, ensuring proper use with future GoPro cameras and smartphones if the form factor is to change. MarSoar will be available to backers for an early-bird price of $249, with products expected to ship in November 2016. Will Linux support Microsoft's Surface 3 tablet in the upcoming version 4.8 release?